It’s styled as the grandest stage of them all and the showcase of immortals. WWE's NXT UK brand is heading for Glasgow, it has been announced. 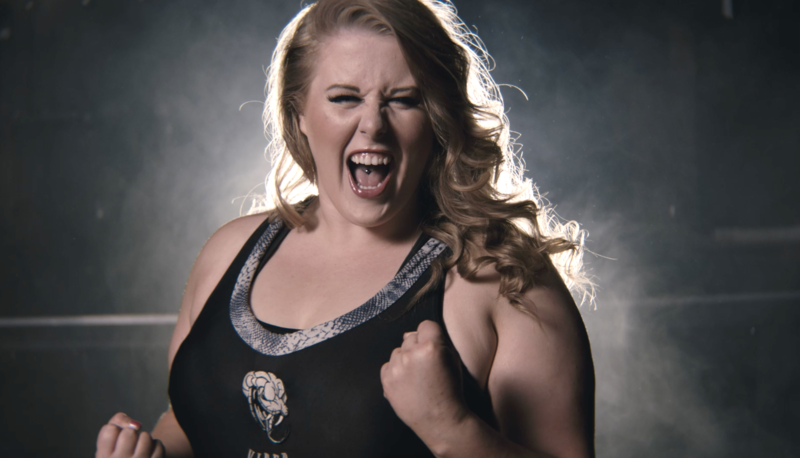 SCOTS wrestler Viper is ready to make history in Insane Championship Wrestling's big Square Go in Glasgow at the end of the month. 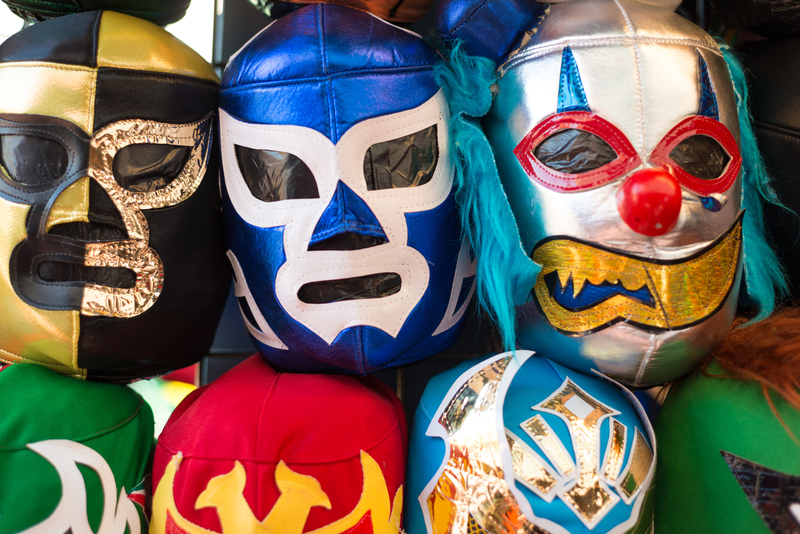 FOR decades wrestling has been dominated by the hulking statures of John Cena, Stone Cold Steve Austin, The Rock and Hulk Hogan. 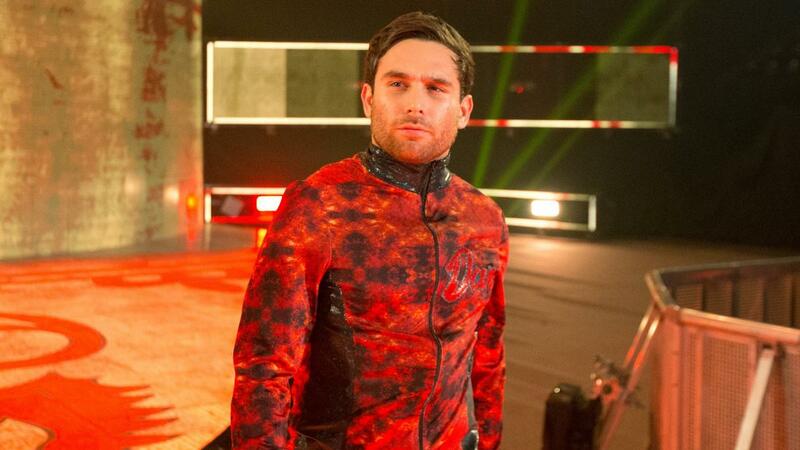 SCOTS wrestler Noam Dar says he can't wait to perform in front of a home crowd again as he joins his old friends from Insane Championship Wrestling (ICW) at The SSE Hydro. 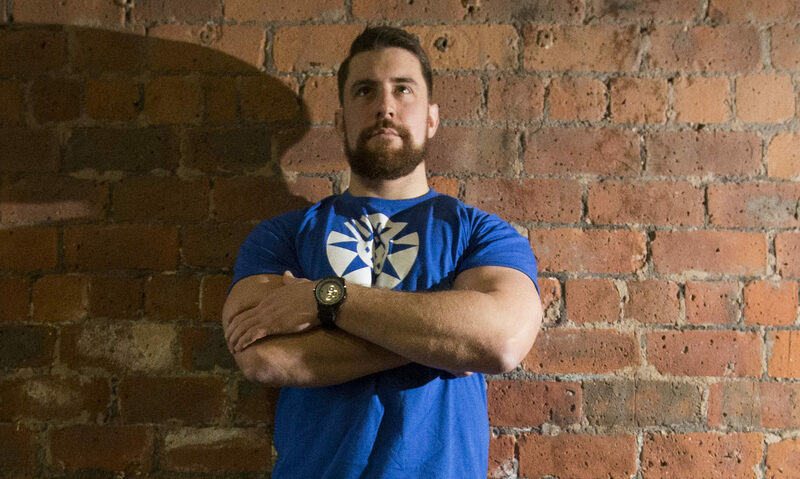 SCOTS wrestler Joe Hendry says he had no trouble getting in shape for the return of the sport to primetime telly. 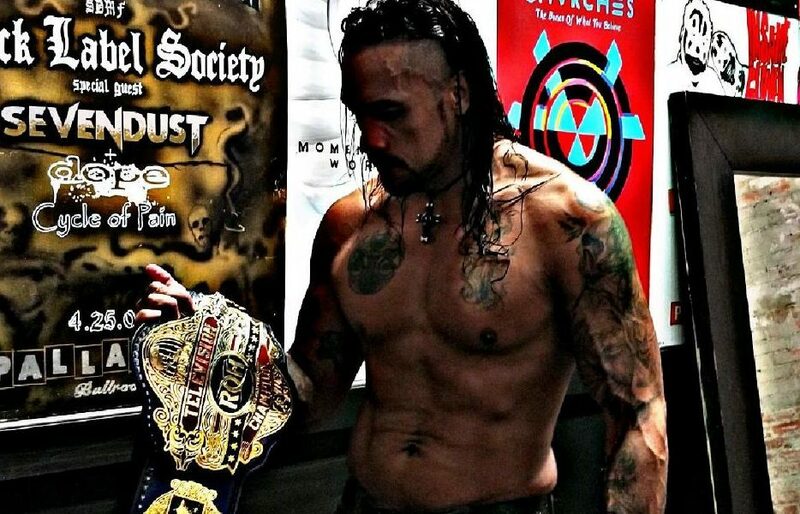 RING of Honor wrestler Punishment Martinez has an frightening look and an intimidating name to go along with it. "IT'S all about me" is Australian wrestler Tenille Dashwood's catchphrase - and it's how she's approaching her career since leaving the WWE and heading onto the independent scene. 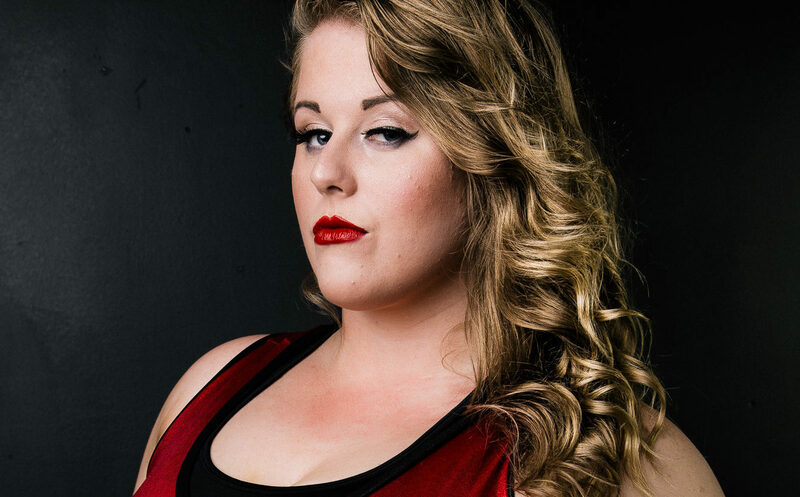 KIMBERLY BENSON is a professional wrestler from Ayrshire known by the stage name of Viper. TARTAN Army travellers keen to make a sporting weekend of it with a difference have an adventurous option open to them tonight. GLASGOW-BASED wrestling promotion Insane Championship Wrestling (ICW) will return to the city's SSE Hydro this December.